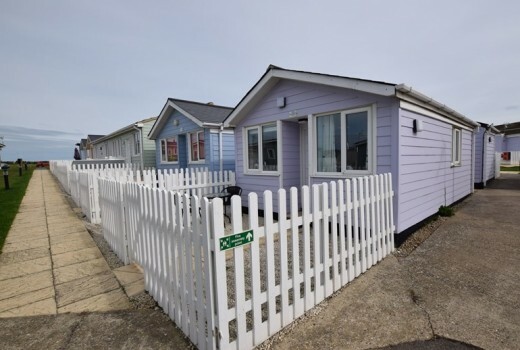 Mundesley Holiday Village is perfect for those wishing to holiday in a beautiful location within the UK. 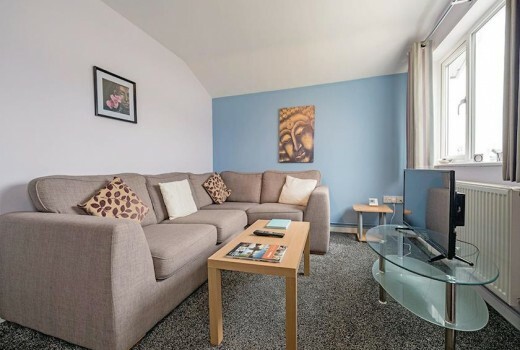 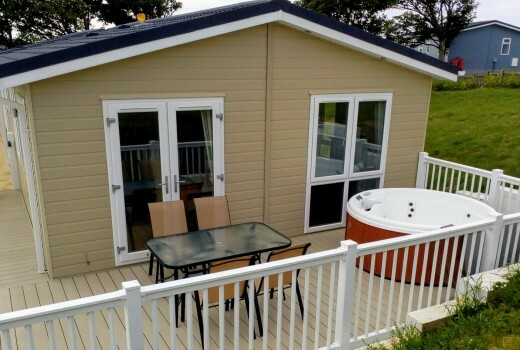 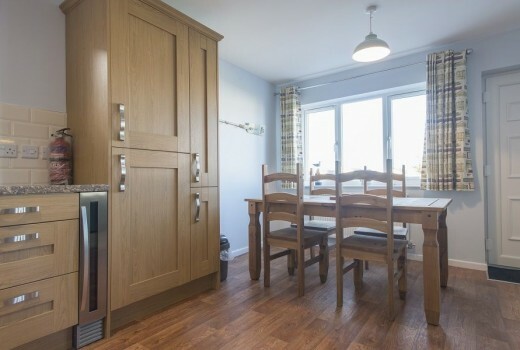 We have a wide range of holiday homes available to you. 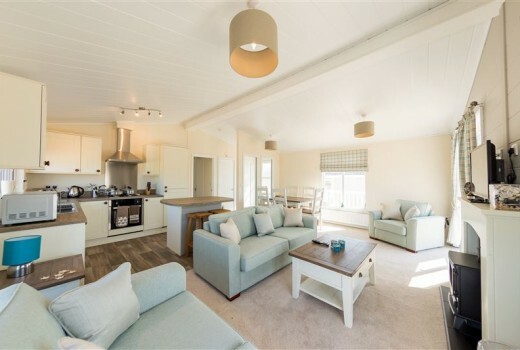 From cosy holiday cottages to spacious lodges, you're sure to find something that suits your needs. 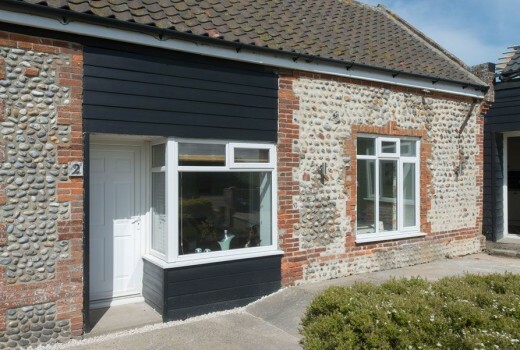 Home to award-winning beaches, grand stately homes, and fantastic coastal and rural walks, you'll never be short of something to do in North Norfolk. 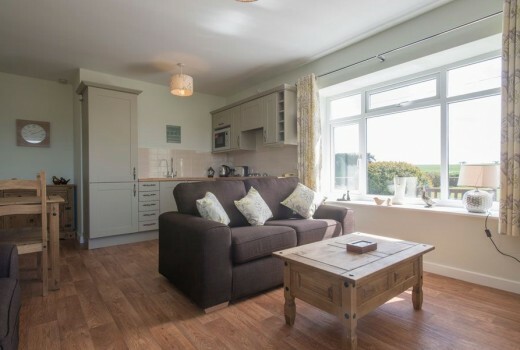 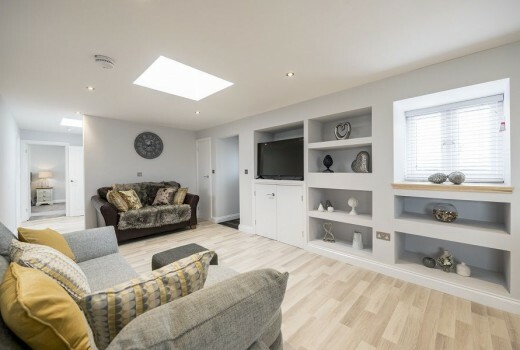 If on the other hand you'd rather relax indoors, our holiday homes are furnished to a high standard and equipped with everything you need.